Blog THE HEART OF KENYAN RUNNING EXCLUSIVE STAFF: INTRODUCTION TO CHIARA RASO, CO-FOUNDER and C.E.O. 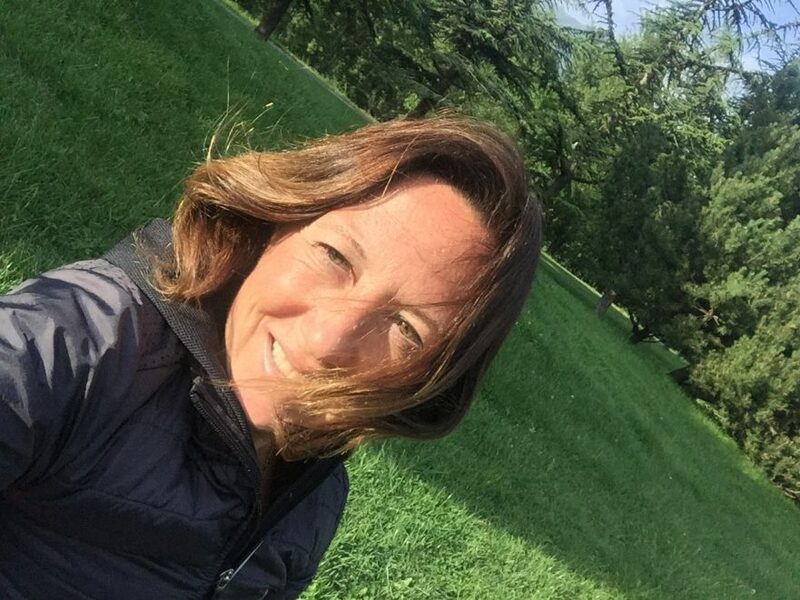 Chiara Raso is Federal Instructor for Athletics and responsible for organising all the sport tourism events at Aosta’s TTS srl private company in Italy. Chiara is a former athlete, she was part of the Italian national Ski mountaineering team and former athlete of the Centro Sportivo Esercito (Sporting division of the Italian Army). She has an in-depth knowledge of Kenya, its culture and traditions. Her life partner was Thomas James Lokomwa, international athlete with a personal best of 60’33” over the half-marathon distance, running under 61’ for 4 times in his career, whose life was sadly cut short by a fatal car accident in September 2016.